NEW YORK (CNS) — The clergy abuse crisis will not be over in our lifetime, particularly in countries where it is just being acknowledged, according to Jesuit Father Hans Zollner. Father Zollner is a member of the Pontifical Commission for the Protection of Minors and president of the Center for Child Protection at the Pontifical Gregorian University in Rome. He was a lead organizer of the Vatican’s February summit on abuse. “We are at a breaking point in church history,” Father Zollner said. The abuse crisis is a symptom of a disease that relates to deeper issues of faith, belief and the church’s relationship with a changing world, he said. It is caused by “a sense of betrayal and concern about leadership who did not abuse but were negligent or covered up more or less actively and obfuscated information,” he said. “2018 is a year of change. We are at another level of awareness,” he said. The actions reflect societal change, too, including the #MeToo movement. “The gods of sport and film were thrown down from their thrones, as were some cardinals. The untouchables have become touchable and are facing prison sentences,” he said. 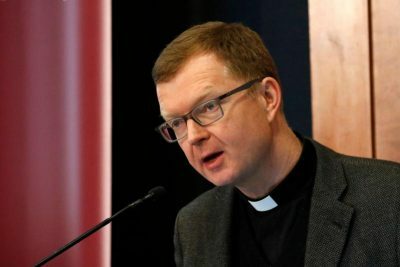 While he was encouraged by the nominal increase in awareness of the issue by participants in the Vatican summit, Father Zollner said he was disappointed that “in some quarters of the church,” there is still active resistance to identifying clergy abusers and little acknowledgement of the damage done to victims. “Reporting a priest who has abused is like handing one’s son over to execution,” he said. Father Zollner cautioned that stricter norms and laws are not an automatic solution and will not change people’s behavior. Different church laws are needed for dealing with various categories of abuse, he said. In addition, a change in the culture will require a change in attitude. He said task forces of three or four people will soon be deployed to each continent to help bishops’ conferences and religious orders develop and implement guidelines for response and action. “There will be follow-up and concrete measures,” he said. “This is a problem whose total extent is unknown but whose incidence is consistent,” Smith said. Smith and Terry said their findings show pedophilia is uncommon and neither homosexuality nor celibacy cause people to abuse a child. Most abusers are “generalists” who abuse without regard to gender or age. Smith said 80 percent of men who abused minors also had been involved with adult women. 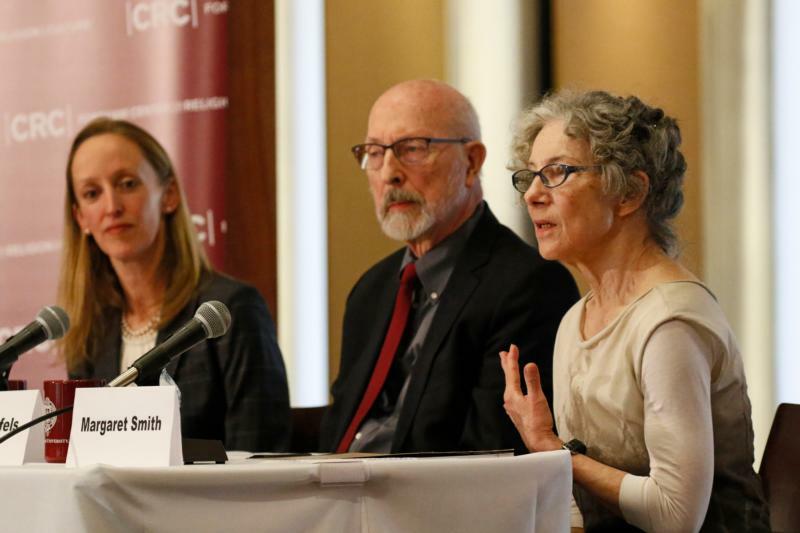 The symposium was organized and hosted by the Fordham Center on Religion and Culture. Moderators included David Gibson and Peter Steinfels, the center’s current and founding directors, respectively, and Kerry Robinson, global ambassador for the Leadership Roundtable.